Genetic power has now been unleashed. You can't put it back in the box. Nice movie, but... not really convincing. It disappointed me. Not that it's a bad movie, but, a bit like Solo, I do not have severe criticism to do, but neither I can't say I was particularly excited, involved or impressed by it. There were some high tension scenes, and even some touching and exciting ones, but the amusement was tepid. 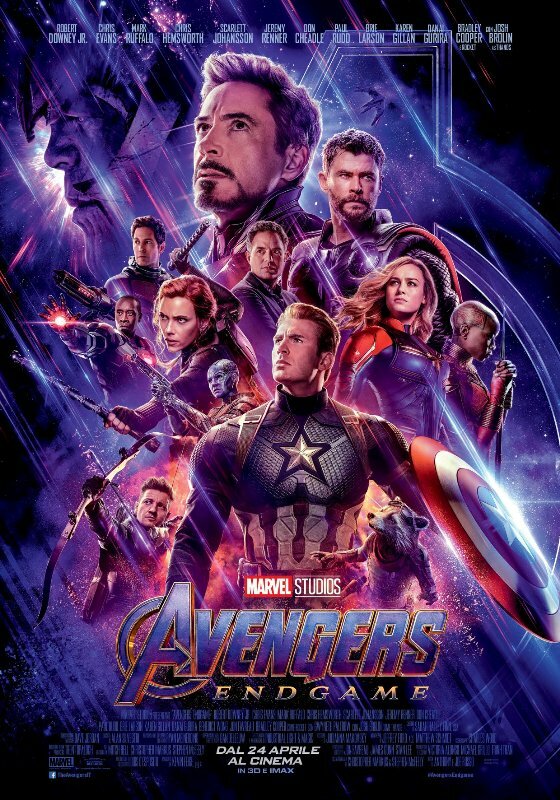 All in all I think its worst flaw is that this movie is too obvious, in the characters and in the situations, and lacks all that magic that the previous still had. And, also, it left me with the impression that I saw very little of the dinosaurs. But the ending, even if a little predictable too, well, that I liked a lot! 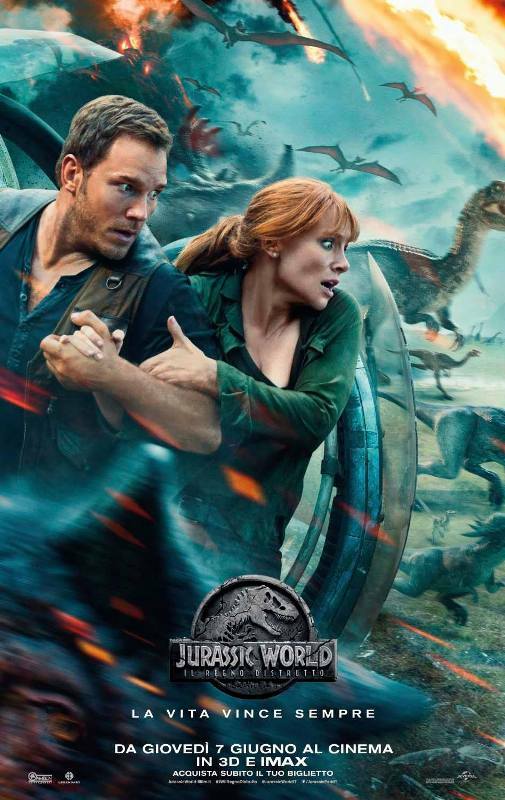 The dinosaurs saved from Isla nublar are set free, so now they are once again among us in an even more literal sense, living free in the world (or at least in the United States). Now, in the real world, such a thing would be terrifying under many points of view, no doubt about that! In fiction, however, I find it a fantastic thing! In short, a WOW finale that now forces me, despite everything else, to want to see the next chapter of the Jurassic saga! Do you remember the first time you saw a dinosaur? First time you see them, it's like... a miracle. You read about them in books, you see the bones in museums but you don't really... believe it. They're like myths. And then you see... the first one alive.